“Our finding revolutionizes how we think about managing pain after an employee sustains a workplace injury.” –Edward J. Bernacki, M.D., M.P.H. Read more. 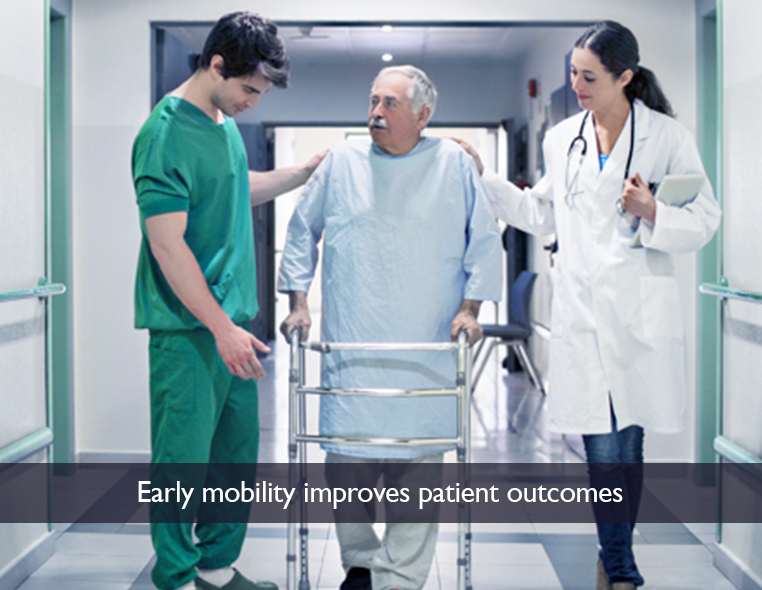 Activity and Mobility Promotion programs improve care and reduced costs. Early rehabilitation of hospitalized patients can reduce muscle weakness, physical impairments and delirium. Jeremy Walston, M.D. 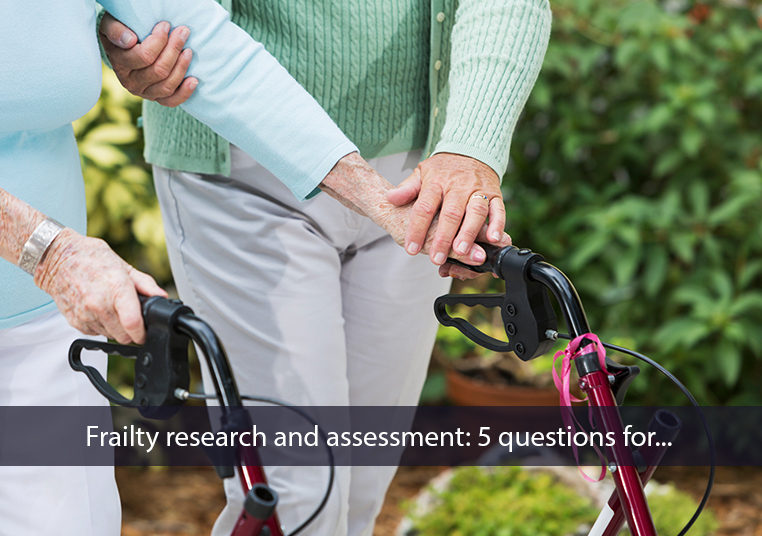 shares his thoughts about the important role of frailty research and frailty assessment in clinical settings for improving patient outcomes. The Infectious Diseases Society of America (IDSA) has named Johns Hopkins POC-It Guides™ Paul Auwaerter, M.D., M.B.A., FIDSA, as the Society’s new president. Walgreens announced recently the launch of its new Center for Health & Wellbeing Research, a digital space hosting more than 40 Walgreens outcome studies from the past six years.